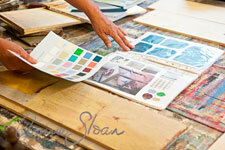 Most of our stockists hold the following Annie Sloan Workshops. 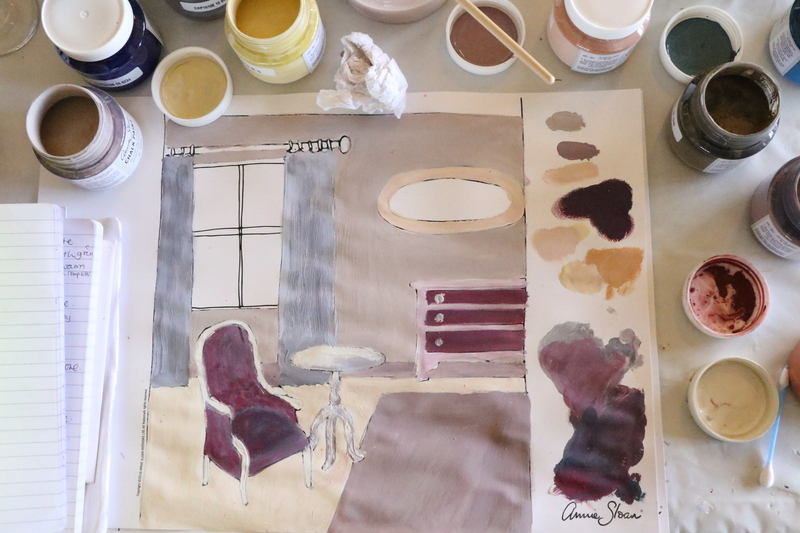 1) Introduction to the Annie Sloan Methods. 2) Annie Sloan Techniques for Colour and Style. And many run further workshops which incorporate various Annie Sloan techniques. To find your nearest stockist simply click Stockists page to look for your nearest colour expert.